We've told you how Proposal 1 went down in spectacular defeat. You can see vote tallies on that statewide ballot measure here. Elsewhere in Michigan, voters faced all manner of local elections for things like schools, roads, and marijuana decriminalization. We followed some of these results which you can see below. For your local results, click on your county on this page. East Grand Rapids passed millage for sidewalk and road repair. 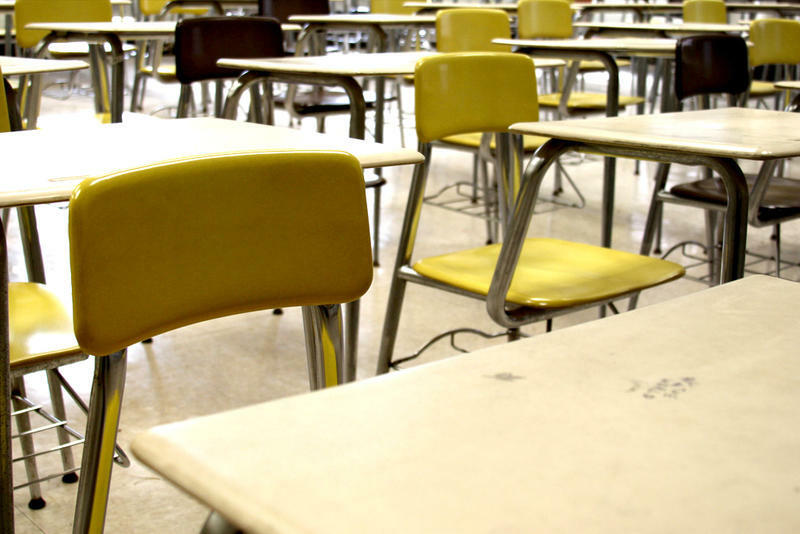 Ann Arbor voted to extend a debt bond millage for Ann Arbor Public Schools. East Lansing voted to decriminalize marijuana possession in small amounts. Voters in the dissolved Buena Vista school district rejected a millage to cover past debts. And nine members will be elected to Flint's special charter review commission. See the vote tallies here. We in Michigan have been talking about fixing our roads for years. 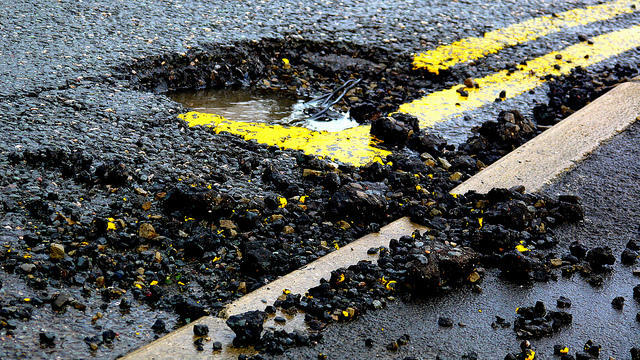 "Just fix the damn roads," was the mantra Michigan lawmakers heard over and over from their constituents. Now the refrain sounds more like "just don't fix the damn roads this way." 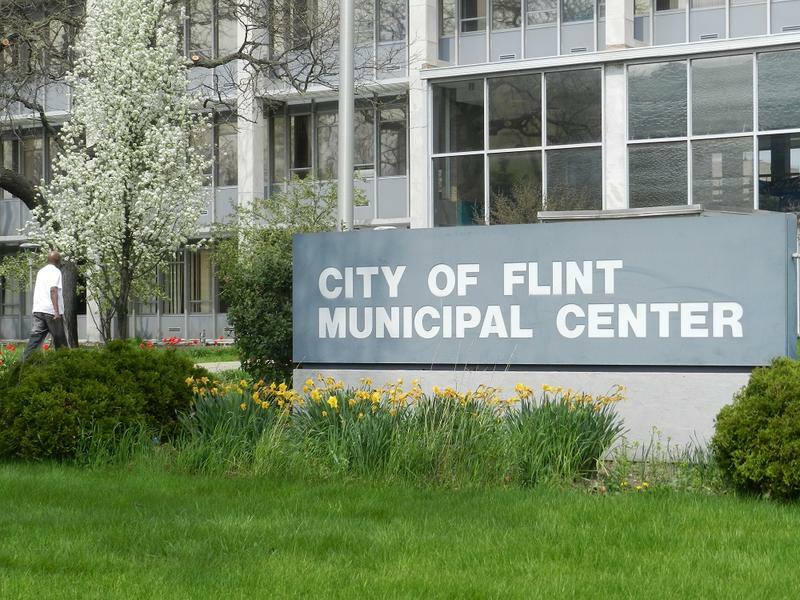 Tuesday, Flint voters will pick members of a special city charter review commission. There are 13 names on the ballot. Mayor Dayne Walling says the nine-member board will have a lot to consider to update Flint’s more than 40-year-old city charter.